Honor 10 Lite and Redmi Note 7 are two highly anticipated bang-for-the-buck mid-range smartphones at the start of this year. Honor 10 Lite is the company's more affordable yet still capable sibling of the Honor 8X. It is also one of the few with GPU Turbo 2.0, AIS Super Night Mode, and a 24MP f/2.0 AI selfie shooter at this price point. On the other hand, Redmi Note 7 is the talk of the town for a reason. It is the most affordable with a 48MP Samsung sensor and Quick Charge 4+ support. In addition, it has USB-C port and an AK 98937 Smart PA. The better bang-for-the-buck phone is? Build/Design - Both phones have glossy and gradient looking back cover. Honor 10 Lite uses plastic while Redmi is glass. The frame of Redmi is metal while Honor 10 Lite is plastic again. 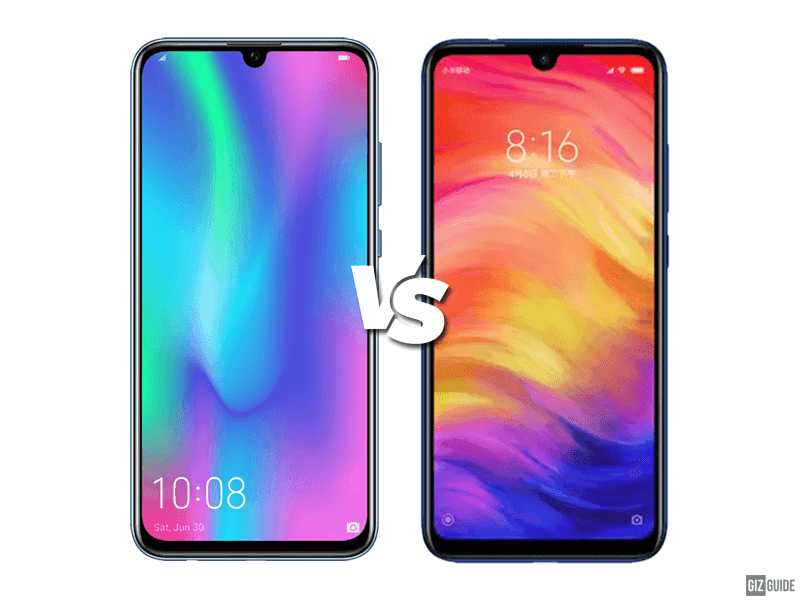 In front, the two smartphones are equipped with a tall 19:5:9 screen aspect ratio and a waterdrop-like notch. Honor 10 Lite has the slimmer bezels and higher over 90 percent of screen-to-body ratio. On the other hand, Redmi has 84 percent of screen-to-body ratio. Looks are subjective, but the advantage in build goes with Redmi. The advantage in looks goes to Honor 10 Lite. Display - Honor 10 Lite's screen is smaller than the Redmi Note 7. Both loads with 2340 x 1080 FHD+ resolution and can deliver crisp looking images. Honor 10 Lite's pixel density is a bit better. Bezels are also slimmer. It is still hard to pick between the two in this category though. Specs - A close match! Honor 10 Lite loads with the 12nm Kirin 710 AI octa-core chipset while the Redmi Note 7 has the 14nm Snapdragon 660 AIE processor. The CPU advantage goes to Honor while the new Redmi phone is ahead in the GPU department for gaming. In GPU Turbo 2.0 supported games, gaming performance should be identical. The base storage of Honor is bigger than the Redmi. Both comes with up to 6GB of RAM. 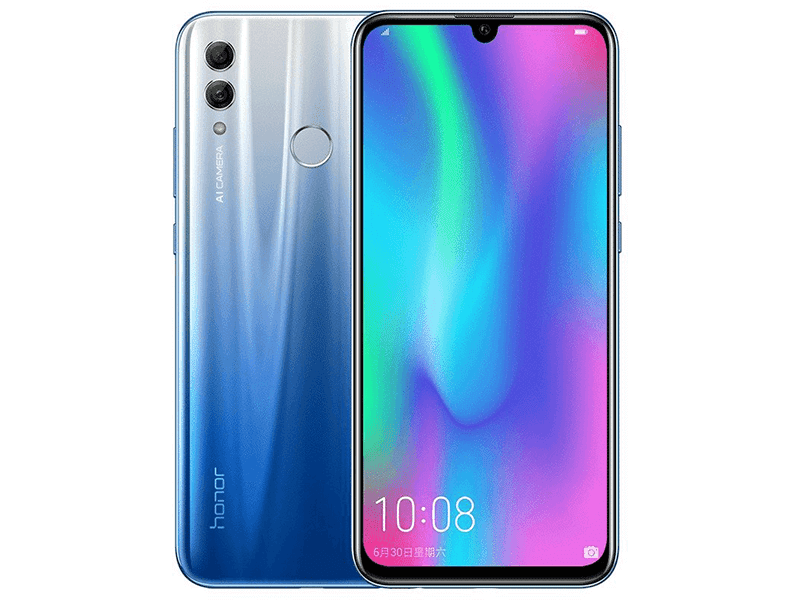 Note: Honor 10 Lite in the Philippines only has 3GB of RAM. The battery capacity of Redmi is bigger at 4,000mAh. It also has the faster Quick Charge 4+ fast charging support. Cameras - Honor 10 Lite has an impressive dual-camera setup. It features a 13MP f/1.8 + 2MP w/ PDAF, Master AI, and LED flash. It even has an AIS handheld night mode feature that will allow users to take great low light photos. But, it is evident that the Redmi Note 7 has the more appealing camera on paper. It has the 48MP Samsung sensor with pixel binning technology and Xiaomi's own version of the Huawei night mode. For selfies, I will pick the Honor 10 Lite with a 24MP front facing camera. Other features - Both are equipped with a lot of features at this price point. I just like the Redmi Note 7 a bit better as it comes with a USB-C port, IR blaster, and an AK 98937 Smart PA for better audio quality. 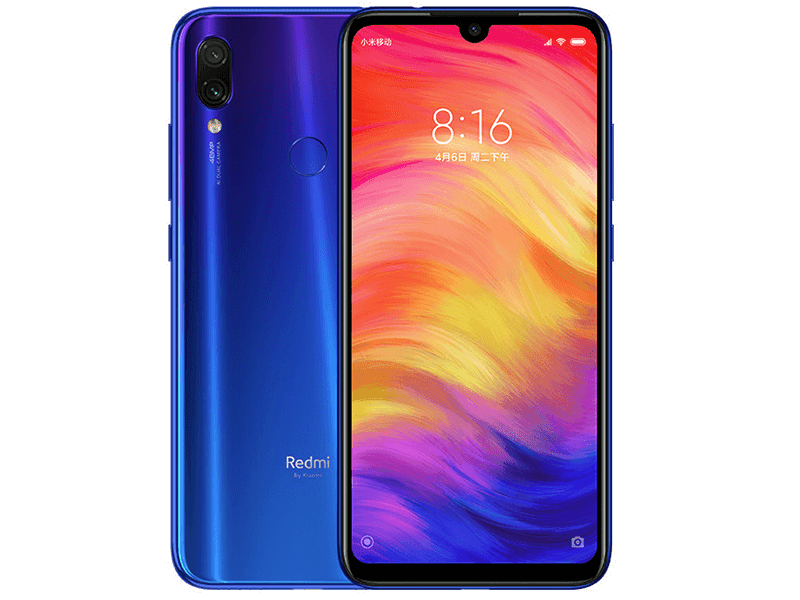 Redmi Note 7 - More premium construction, slightly better GPU, bigger battery capacity, USB-C charging, 48MP camera, IR blaster, an a dedicated audio chip. It was a seesaw battle between the two. Honor 10 Lite is ahead in some segments and the Redmi Note 7 is up in some parts. If you want a phone with higher screen ratio, slightly faster CPU, an larger 24MP selfie camera, go for the Honor 10 Lite. If you want a device with a slightly better GPU for gaming, bigger battery capacity, USB-C, and 48MP main camera, go for Redmi Note 7. Redmi Note 7 could be available in the Philippines early this year. Most likely, we will do an actual comparison between the two for our final judgement.